Microhard - IP920B - 900 MHz Wireless Ethernet/Serial/USB Gateway. 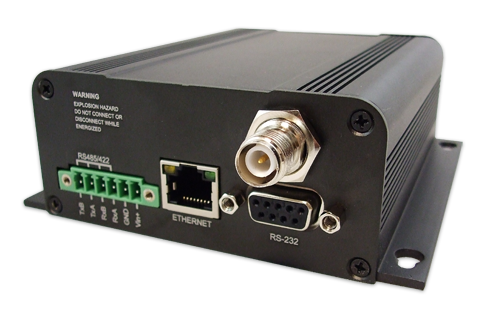 The IP920B provides a robust and secure 900 MHz FHSS ISM solution with wireless link rates up to 345 kbps. 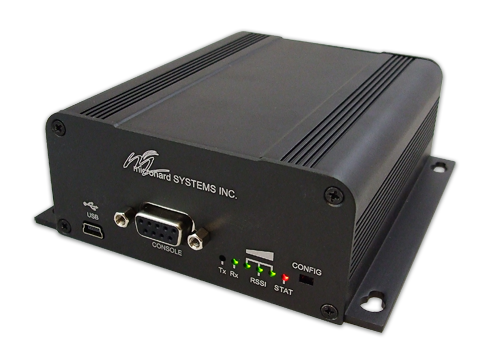 The IP920B can transport your critical Ethernet, serial (RS232/485) and USB based data, simultaneously.